This carpet comes with a 15 year wear warranty. Lifetime stain warranty for added peace of mind. 100% Polyester which means this is a harder wearing fibre than Polypropelene. Soft Fleece back for added warmth and insultation. Lasting Romance by Abingdon Flooring is part of their love story collection. 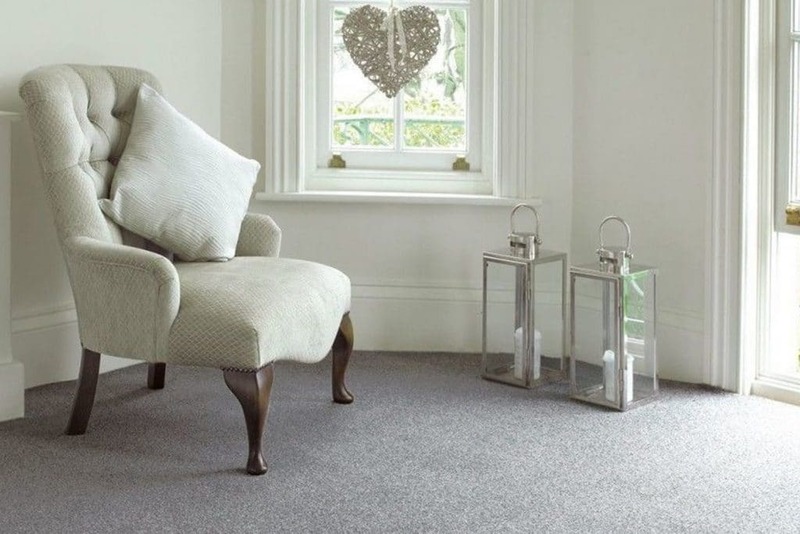 This carpet range is super soft and hard wearing with a lifetime stain warranty which is also bleach cleanable making it practical for any location in your home.